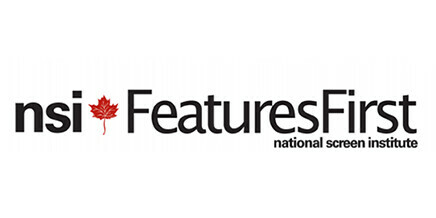 We were one of four teams in Canada selected for this year’s National Screen Institute’s Features First program, and one of two teams sponsored to pitch at TIFF 2014! We’re excited to be sharing our stories and knowledge as we develop a feature film. Check out the Index to get started.